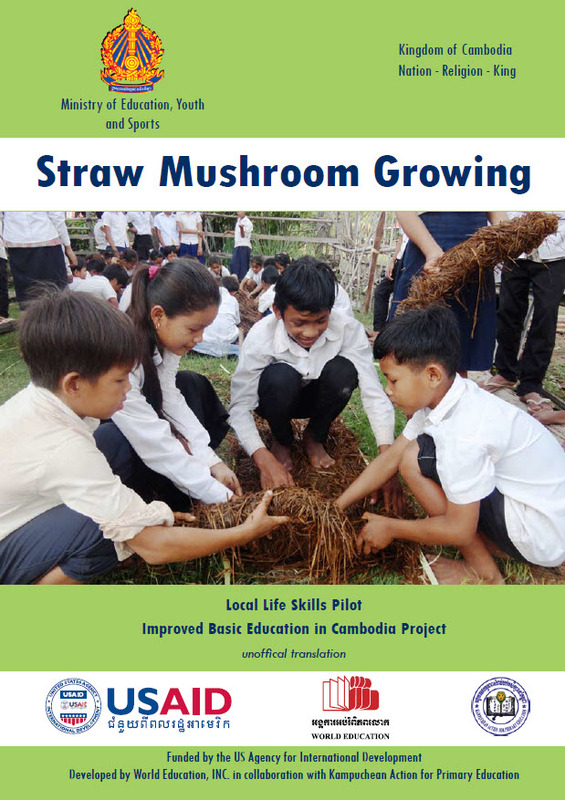 The main objective of this straw mushroom growing teacher manual is to help the learners gain knowledge, skills and experience in the simple life skills relating to the growing of straw mushrooms. Studying how to grow straw mushroom from a young age links to the can help young people improve their daily life by growing and selling mushrooms with their family. By learning students skills and knowledge relevant to their daily lives, parents and students will also value education more an essential stage of life and this will increase the motivation of both to complete secondary education.